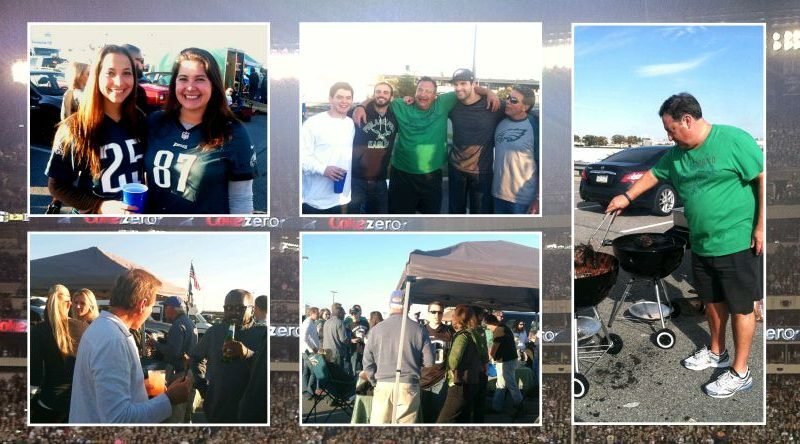 Firm Annual Eagles Tailgate 2014! 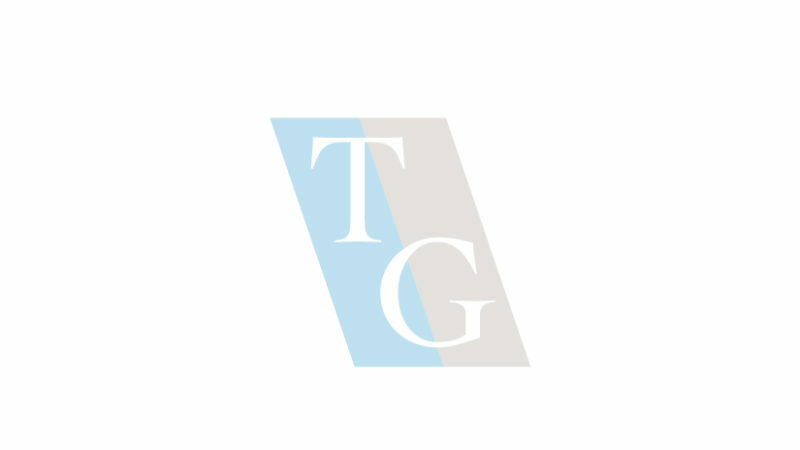 Tarabicos Grosso, LLP once again held its annual Eagles Tailgate on October 12, 2014. Many of our clients and friends joined us for great food and great company as we cheered on the Philadelphia Eagles in their 27-0 shutout victory against the NY Giants! Click here to view photos from the event.